Delhi High Court on Wednesday restrained Indian Mumbai based Glenmark Pharmaceuticals from selling, distributing, marketing or exporting its anti-diabetes drugs Zita and Zita-Met, holding that they were infringing the patent granted to US-based Pharmaceuticals Company, Merck Sharp and Dohme Corp.
Merck Sharp and Dohme Corp had been granted the patent to the drug for treatment of diabetes, Januvia and Janumet, on September 6, 2007. It alleged that sitagliptin phosphate monohydrate, the main component of the drug manufactured by Glenmark, could not be made without infringing the US Company’s patent on the active molecule sitagliptin. Glenmark argued that Sitagliptin Phosphate Monohydrate as also the combination of Sitagliptin Phosphate Monohydrate and Metformin Hydrochloride are totally different than the Sitagliptin Hydrochloride salt. It further contended that the process followed by Glenmark for production of Zita and Zita-met is completely different than the process of manufacturing followed by the US Company. Further, it was averred that the process adopted by Glenmark used neither Sitagliptin Free Base nor Sitagliptin Hydrochloride as a raw material. 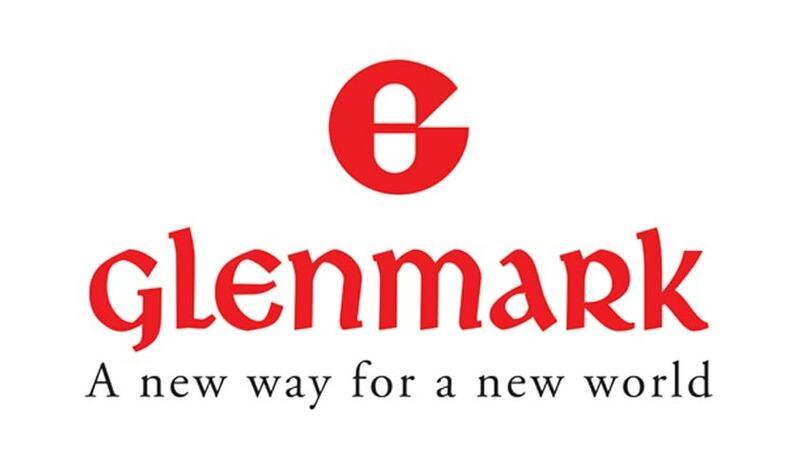 Glenmark had hence prayed for revocation of the suit patent on the ground that it lacked inventive step, that it lacked industrial applicability, that the disclosure provided was insufficient and that any claim of the complete specification was not fairly based on the matter disclosed in the specification. Merck Sharp and Dohme Corp had contended that Glenmark’s drugs contained Sitagliptin phosphate, which was covered by the claims of the suit patent. It claimed that the product inserts of the ZITA and ZITA-MET were a blatant copy of the product inserts of their products JANUVIA and JANUMET, which indicates that efficacy in the treatment of diabetes is as a result of Sitagliptin and not the phosphate. The Court referred to the opinion of various independent technical experts in the field, in order to ascertain the viability of claims of both parties.